This is the first time that any popular force has proven able to pose a challenge to the ‘governance’ that has dominated Europe ever since the ‘neoliberal’ turn. 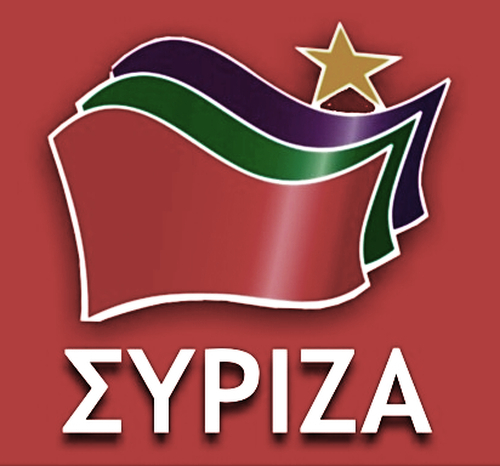 In many regards Syriza will fail in the short term. But I believe that in the long term it will have achieved a victory, because it has put questions on the table that can no longer simply be ignored. Syrizasta ja Euroopan tulevaisuudesta keskustelevat Henrik Jaakkola, Heli Mahkonen, Lasse Poser ja Jussi Vähämäki. Ohjelma on nauhoite.